My new short film is about a young woman who has a recurring dream about her dead boyfriend where he urges her to move on with her life. Hello? Is it deep progressive house you’re looking for? Remix by me under the name Future Grotesk. 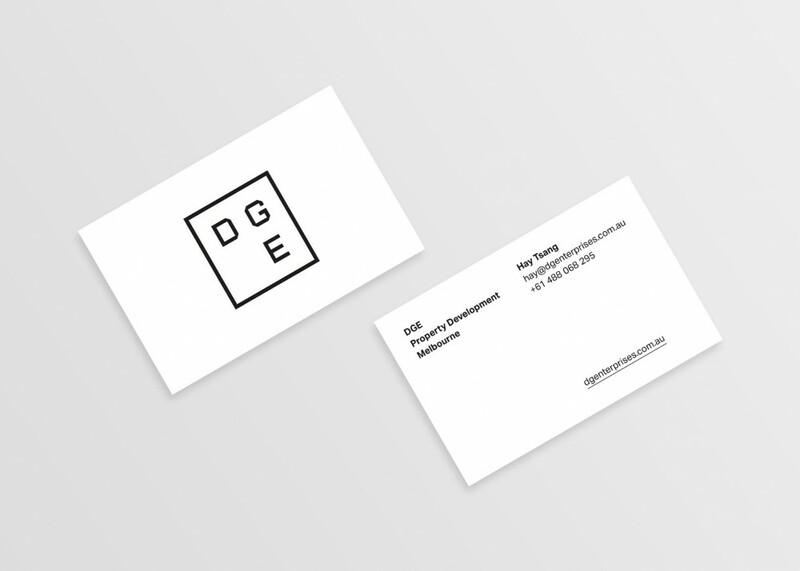 Related to my design work for Camberwell Quarter, I also completed the branding and website for its developer, DGE. 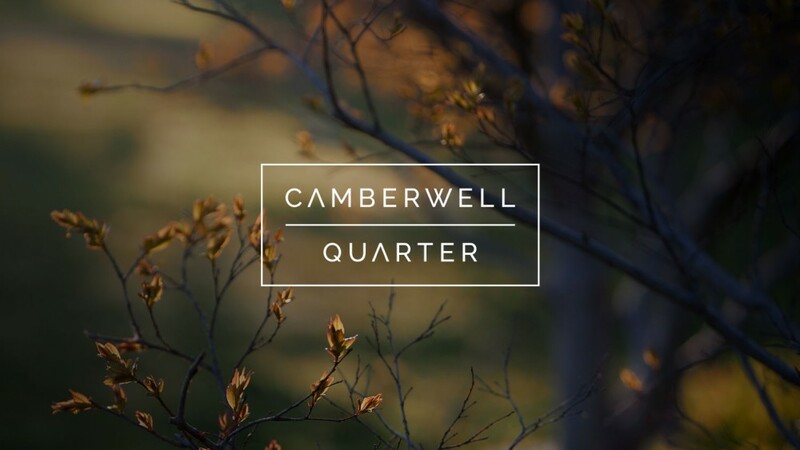 I recently completed the branding and marketing collateral for Camberwell Quarter, a luxury property development in Melbourne’s east. My latest project is a rebrand and website for my good friends at Hybridmedia, a video production company based in Melbourne. Sometimes I write TV commercials, like the one above for the Victorian Country Fire Authority’s 2016 summer fire campaign. I wrote all four of the TVCs in the campaign for my friends at Hybridmedia who produced them. In addition to my design and filmmaking activities, I sometimes make music. Recently, I did an unofficial remix of Everything But the Girl’s gentle pop classic, “Driving” under my Future Grotesk moniker. If you like house music with pianos and deep bass lines, you might enjoy it. 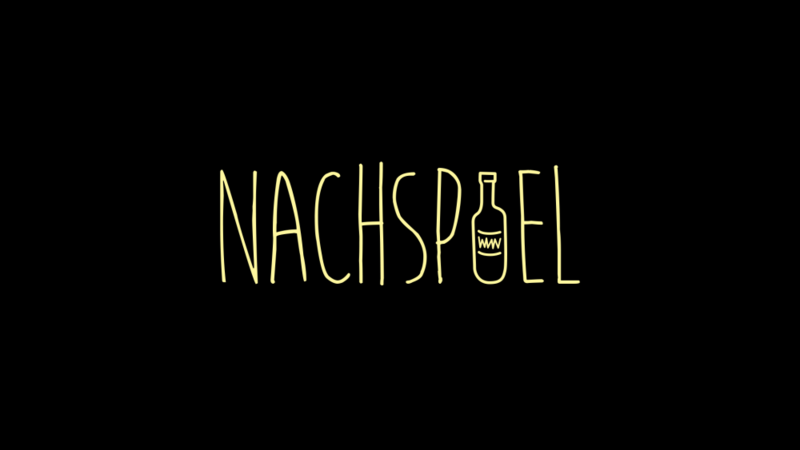 I designed the titles for German filmmaker Ralf Beyerle’s new short film, ‘Nachspiel’. Translating to ‘Aftermath’ in English, the film is a comedy about a young woman who wakes up in the home of a random guy after a drunken night out. My latest short film is a bittersweet drama about a plumber who inadvertently gets mixed up in the relationship troubles of a customer. It stars Jessica Marie and Martin Forest. I recently completed the branding and design collateral for Smokehouse 101, a BBQ joint in Melbourne’s western suburbs. I’m proud to present the music video I directed for Royksopp’s melancholy banger, ‘Running to the Sea’ for the official competition run by Genero.tv. Update: didn’t win but still happy with the work! Here’s a music video I directed, produced and edited for Melbourne singer-songwriter Adam Pavitt. ‘The River’ is from his new album, ‘All The Time’ available now on iTunes.